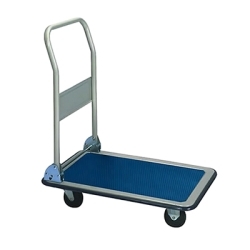 Platform Trucks Category | Platform Truck, Folding Platform Truck and Triple Trolley | U.S. Plastic Corp.
U.S. 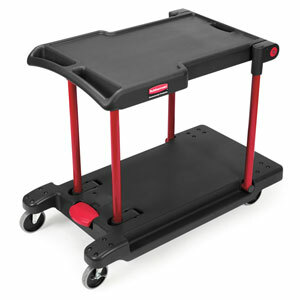 Plastic Corp.® carries a great selection of platform trucks. 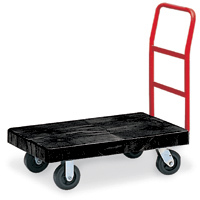 Platform trucks are useful for transporting almost any bulky, heavy material. 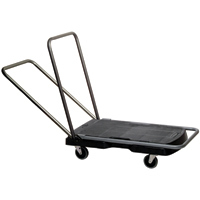 The trucks come in many styles to better meet your needs.